I am a Personal Trainer, Performance Enhancement Specialist certified through the National Academy of Sports Medicine. New Belly Buddies/Rice Bags Are Here! New Videos on my YouYube Channel. The field for the inaugural USA Sevens Championship Cup Series finals is set as 12 of the best 7s teams in the USA will battle in Las Vegas February 12 and 13. 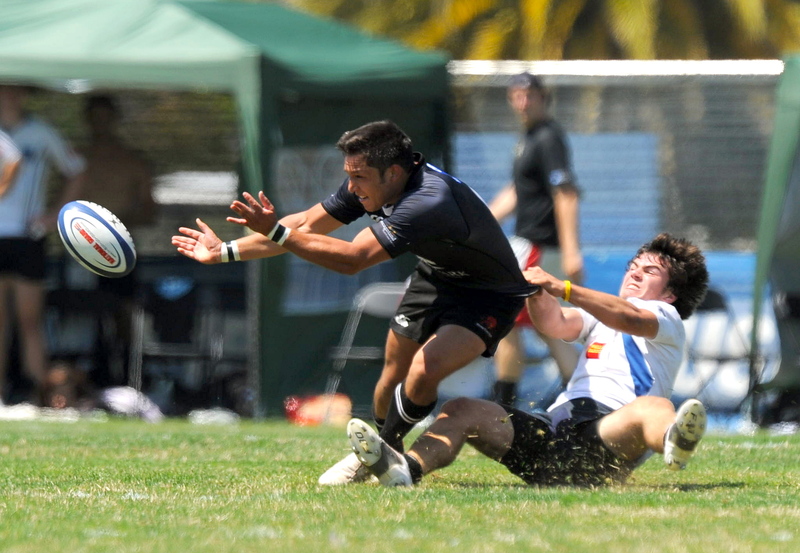 The championship tournament will be held during the Las Vegas Invitationals on the USA 7s IRB event weekend. Clubs competed in five qualifying tournaments all over the USA competing for ten spots, with two wild card spots open for two others. Life University qualified but had to pull out, leaving three wild card spots, filled by Old Blue, the Chicago Lions, and San Francisco Golden Gate. They join the nine qualifiers: Aspen, Belmont Shore, Denver Barbarians, Glendale, Kansas City Blues, Long Island, NYAC, NOVA, and OMBAC. The teams are split into four pools of three teams each. The pools play a round robin, with the top two from each pool moving on to the quarterfinals. The third-place teams from each pool move into the Bowl competition. The competition begins the morning of Friday, February 12 with NYAC taking on Glendale and OMBAC against Old Blue. The quarterfinals, Plate and Bowl competitions will all be completed on Friday. Saturday will see the Cup semifinals, the consolation final, and the Cup Final. The Cup Final will be played in Sam Boyd Stadium during a break in the USA 7s action Feb 13. The champions will take home $7,500 in prize money, while the runners up get $2,500 courtesy of the USA 7s tournament. The lineup of teams is impressive, with five of the teams involved responsible for the last five national 7s championships. 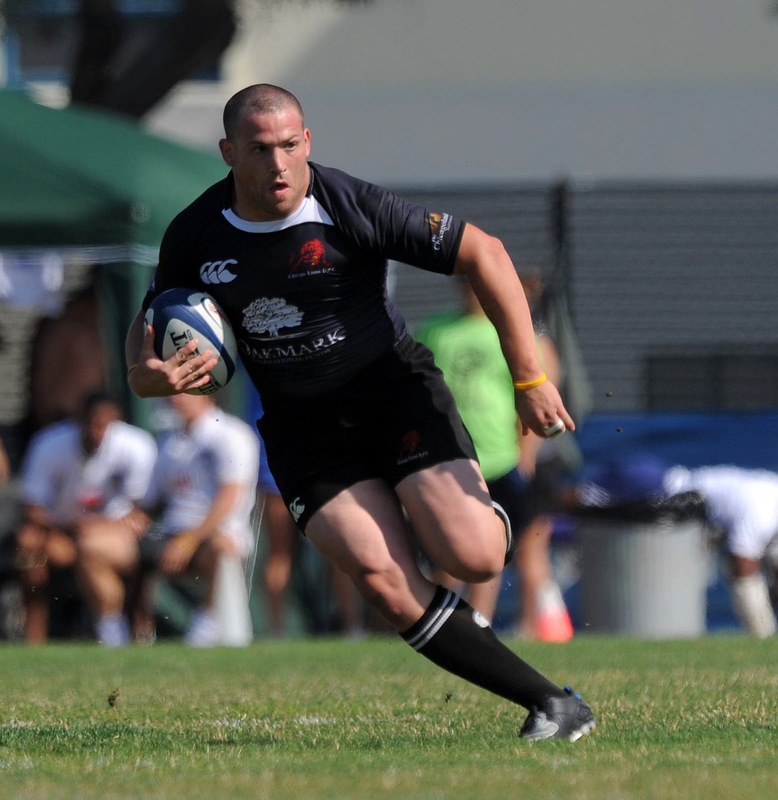 In fact, of the 20 top four spots in the last five national club 7s championships, 18 have been claimed by teams in this tournament (Maryland Exiles is not in the CCS, and finished 4th twice).